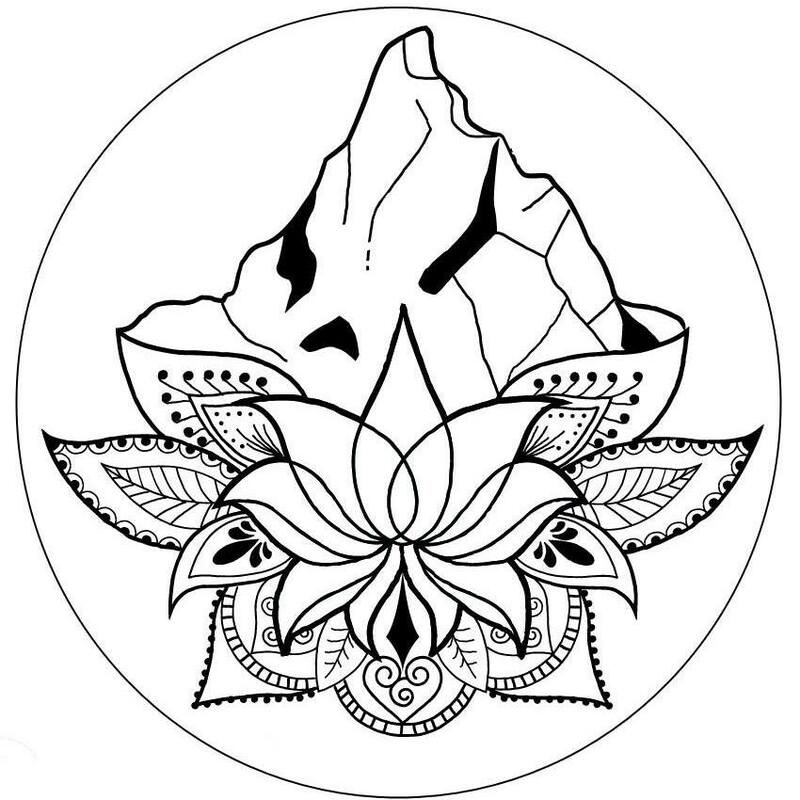 Rock n Yogi Adventures is an Adventure Travel company based in Tinghir, Morocco. Co-Founded by Daniel Bates and Natalie Budgen in January 2019 following a road trip around Morocco in September 2018, where we realized we could bring together all of our skills, knowledge and hobbies to offer others an enjoyable, experiential and healthy trip as we had enjoyed whilst there and within other destinations. Daniel is a former Electronic Engineer and an advanced and certified Rock Climbing instructor from the UK. Daniels’ experience ranges from hard Trad climbs to multi pitch rope climbs both in the UK and abroad. Natalie formerly worked within the International Travel Industry and is a certified Capoeira and Yoga teacher. Both of us have travelled extensively through different cultures and have a wealth of experience in different sports, cultures and outdoors activities. We run an intimate guest house called A Secret Garden located steps away from the stunning Todra Gorge and offer healthy meal options, shared lifestyle knowledge, bookable activities including  guided rock climbing, equipment hire, guided hikes,  yoga, pranayama breathe work, relaxation and meditation classes for everyone. As we are based in the tranquil setting of the Gorge we are able to run our Rock Climbing up the Gorge itself and the Yoga classes at sunrise and sunset on our rooftop terrace over looking the gorgeous scenery the area has to offer. Our ethos is to connect our guests with nature and help them to optimise their experience by connecting them with their bodies, breathe and inner selves to enable them to be as healthy as possible and get the most out of their stay and their journey. Travel is different for everyone therefore understanding what is important to a person is important to us. We are there to advise and help them to plan and book their travel in Morocco from arranging transfers and other adventures such as overnight stays in a dessert camp in the Sahara, stays in Marrakesh and surf lessons  in Taghazout - There are so many amazing experiences for them to have in Morocco and we are there to help!